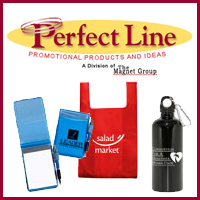 A complete listing of specials available from PerfectLine.com. 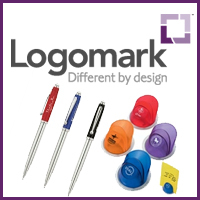 Logomark always has quality products. 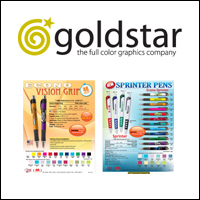 A complete collections of all specials in effect right now at GoldStarASI.com. 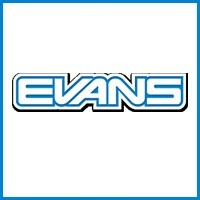 Evans Manufacturing always has quality products. 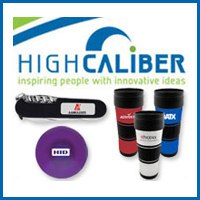 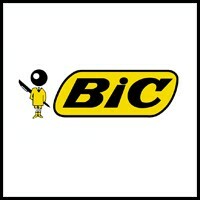 BIC Graphics always has quality products. 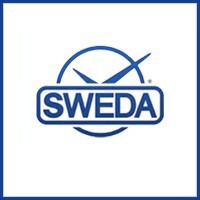 Sweda USA always has quality products. 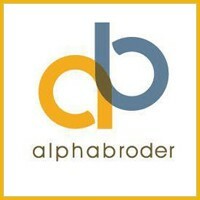 Alphabroder always has quality products.